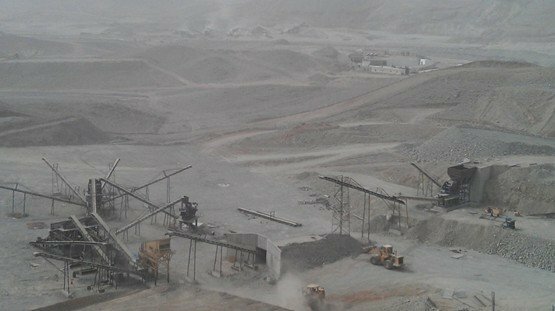 Stockpile before cone crusher, evenly feed material into cone crusher, avoid overloading or empty running of cone crusher, also the jaw crusher and cone crusher could operate separately. 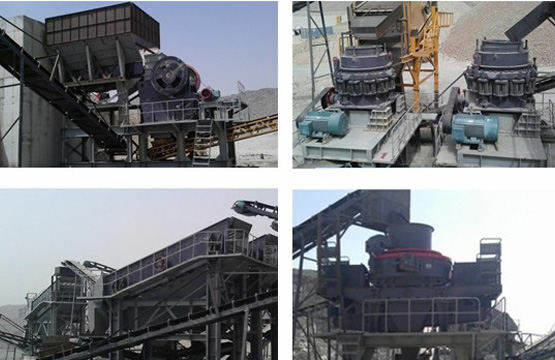 Stockpile before VSI crusher, avoid overloading or empty running of VSI crusher down, also the VSI crusher and other crushing machine could operate separately. Tertiary VSI crusher, used for aggregates shape trimming. The shape of final product processed by VSI will be more cubic, which ensure the aggregates sell good price. Two-way valve before VSI crusher, the customer choose shape-trimming the aggregates or not, according to the aggregates buyer’s requirement. 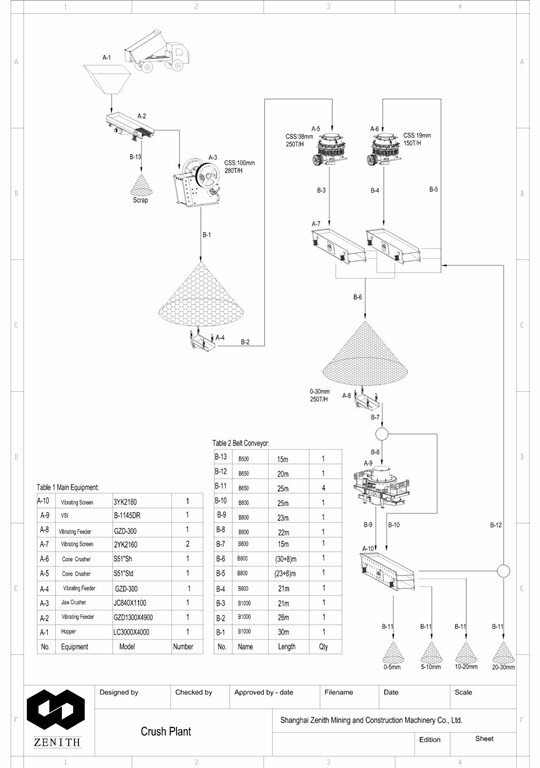 Two-way valve on 20-30mm aggregates, the customer choose producing 20-30mm aggregates or not, according to the market demands.